If you’re here, then you’ve definitely been looking for how to turn on Wi-Fi calling on Samsung Galaxy Note 9. The WiFi calling feature is one feature that a lot of Smartphone users now make use in this digital age. WiFi calling makes use of WiFi when making a call which considerable cheaper compared to the alternative. Now, if you’re in doubt if the Samsung Galaxy Note 9 supports WiFi calling or not then, I should tell you right now that it does. 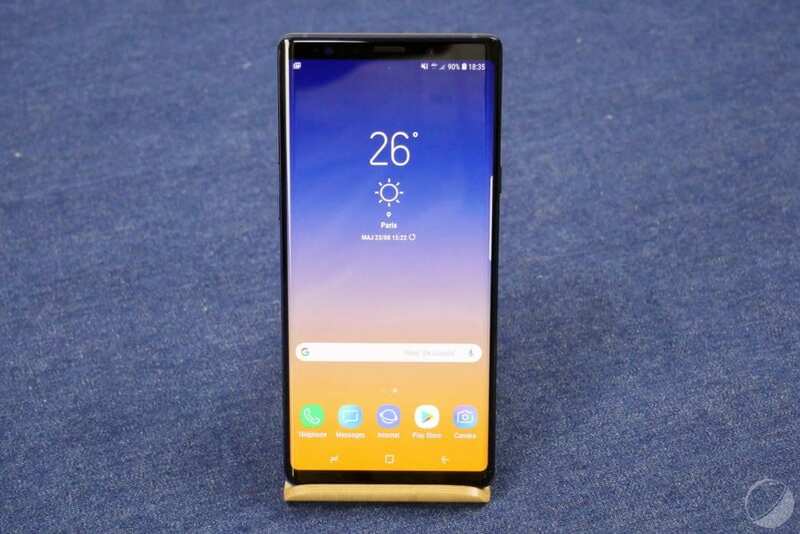 However, if you’re using an Unlocked version of the Samsung Galaxy Note 9, then you won’t be able to make use of this feature. The feature is only available to the carrier based/locked ones. Still, don’t know why some feature will be locked out on the Unlocked versions of some devices. Probably to make people buy the locked one I guess. Anyway, if you have an unlocked Samsung Galaxy Note 9, you would be unable to make use of the WiFi calling feature. If you have a locked one, regardless of the carrier it is locked to, then you can use the WiFi calling feature, and we will be showing you just how to go about it here. – Launch your dialer app and Click on the three dots at the top right corner then Select Settings from the drop-down menu. – Scroll down a little to see the WiFi Calling Option. – Toggle the Ready For Calls Option and make sure WiFi Preferred is Selected and you’re good to go. How To Change Auto Fill Service On Galaxy 10, S10 Plus And S10e? How To Set Custom Vibrations On Your Android Phone? How To Use Voice Commands To Snap Pictures And Record Videos On Galaxy Note 4? That’s how to turn on Wi-Fi calling on Samsung Galaxy Note 9. For now, there is no way to turn on WiFi calling on Unlocked Versions of the Samsung Galaxy Note 9 but hopefully, there will in the future and when that happens, I’ll be here to update the most. So if you have an unlocked Samsung Galaxy Note 9, you’ll have to make do with the standard calling for now. Please let me know when the unlocked Samsung Galaxy Note 9 finally has been updated to support wifi calling (with BT as a carrier).